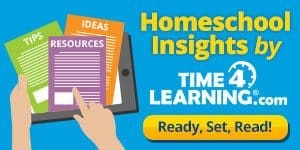 Free Membership with Homeschool Legal Advantage for EVERYONE! 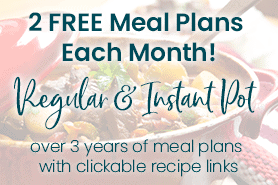 CurrClick Spring Sale and FREEBIES! 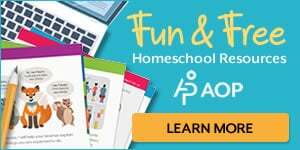 Free Easter Printables From Holy Spirit-Led Homeschooling! 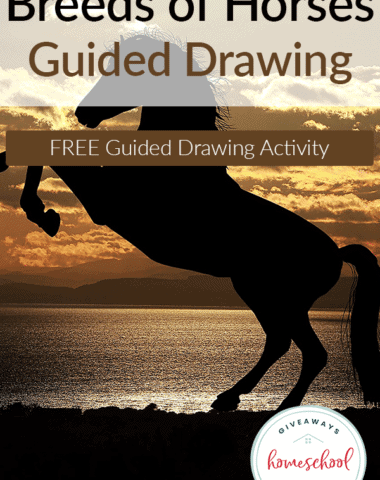 FREE Easter Printables, Lapbooks, Coloring Pages, & More! 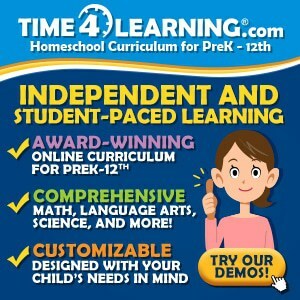 Get Time 4 Learning for FREE for 30 Days! 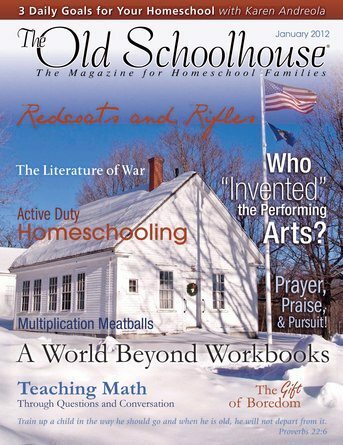 FREE Issue of The Old Schoolhouse Magazine! 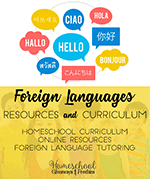 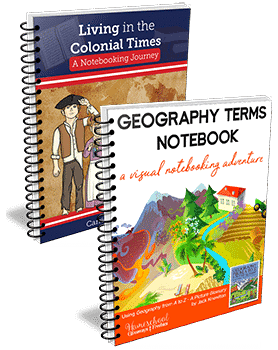 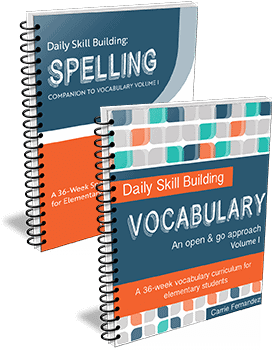 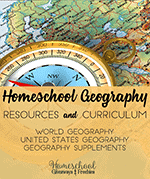 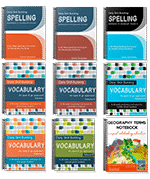 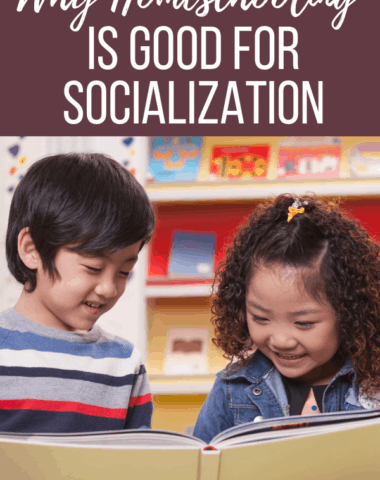 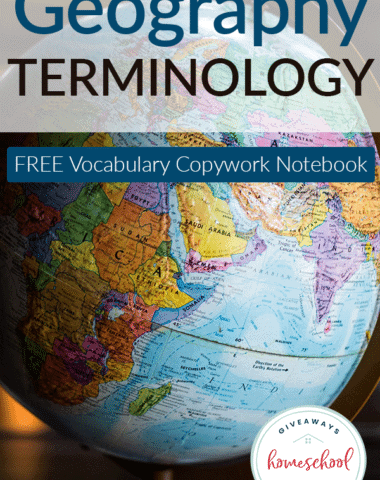 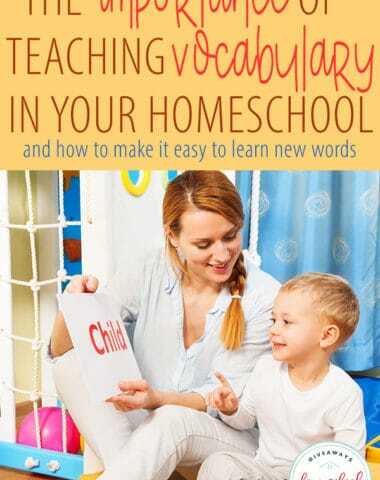 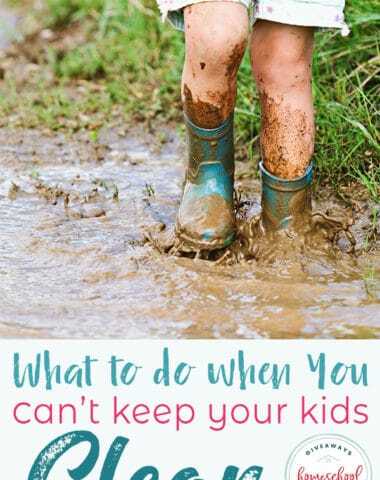 FREE Homeschool Curriculum – No Catch!